I got to spend some time with Tim Denley on a recent trip to Tokyo, when he and his colleagues at KPMG Advisory hosted me for a week of talks and research meetings. Tim is a partner in the Japan practice, where he leads the digital innovation team, and has experienced first hand some of the fascinating characteristics of Japanese business enterprises, and their recent embrace of automation and AI as a way of transforming the way they do things. As we rode in the back of a gleaming black taxi, in heavy Tokyo traffic en-route to a meeting, we spoke about digital transformation in Japan, the shift to probabilistic decision making, and the challenges of changing traditional cultures. Peter Sheahan is one of the smartest people I know, and the perfect choice for our first podcast guest of 2018. An expert on business transformation, he runs Karrikins Group with staff in more than 23 cities across seven countries. He is the author of seven bestselling books, including the recently released ‘Matter: Move Beyond the Competition, Create More Value, and Become the Obvious Choice’. When our paths crossed again recently, we caught up over a meal and spent some time debating recent market moves by players like Amazon and CVS, and what it really takes for established companies to fundamentally reinvent themselves. Professor Ian Goldin is Professor of Globalisation and Development and Director of the Oxford Martin School at the University of Oxford. Previously he was Vice President of the World Bank, and also served as an adviser to President Nelson Mandela on economics and development. He is the author of 20 books on innovation, globalisation and economics - and it was his latest title, ‘Age of Discovery: Navigating the Risks and Rewards of Our New Renaissance’ that we spoke about over coffee when we caught up in Dubai. 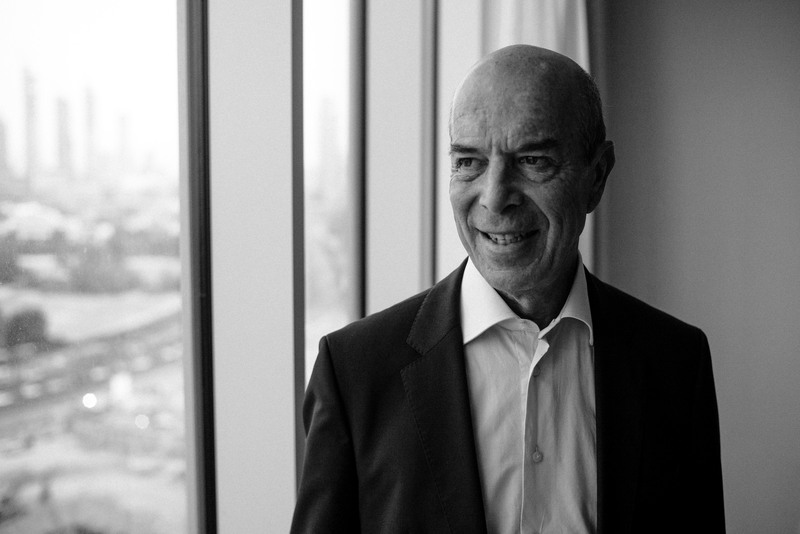 Despite populist claims that countries and individuals are better off alone, Professor Goldin believes that the modern age is inextricably connected and interdependent. And that’s a good thing - as just like the original Renaissance, we are about to live through a new age of innovation, transformation and reinvention. 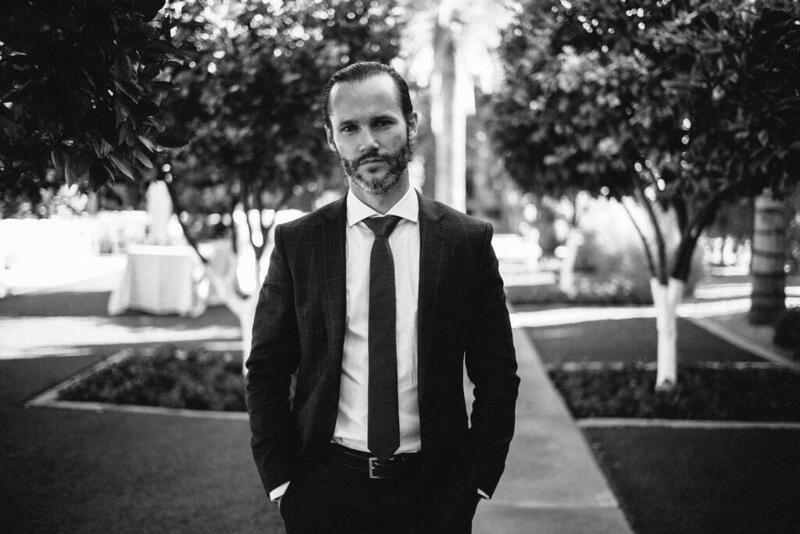 Luke Williams is the Executive Director of Entrepreneurship and the founder of the W.R. Berkley Innovation Lab at NYU Stern. He is also a fellow Australian. We met some years ago when we were both speaking at a digital conference in Norway where he was talking about his book, Disrupt: Think the Unthinkable to Spark Transformation in Your Business. 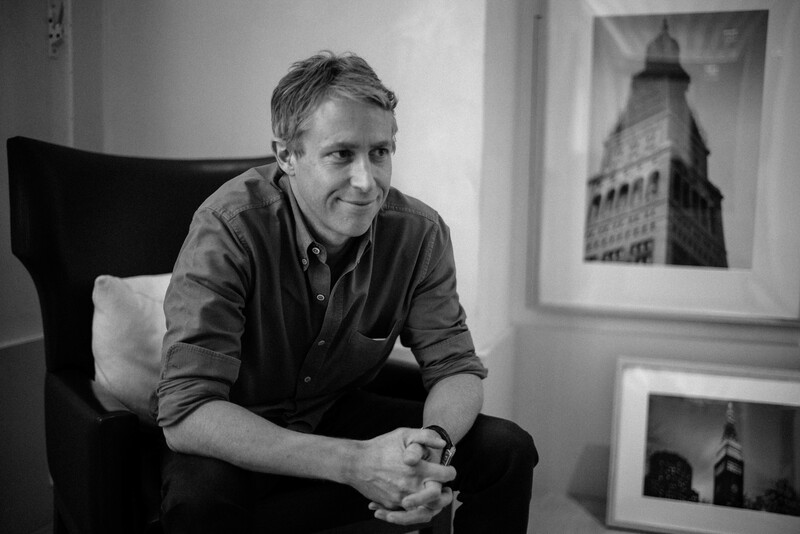 Having previous worked at frog design, Luke is also a profilic inventor, with over 30 US patents and more than 100 products to his name. Catching up over coffee in the lobby of the new Edition Hotel in NYC, we chatted about the challenges of leading disruptive innovation, the dangers of aspiring innovators trying to mimic the personality traits of Steve Jobs, and why every company should be building a portfolio of unconventional ideas. 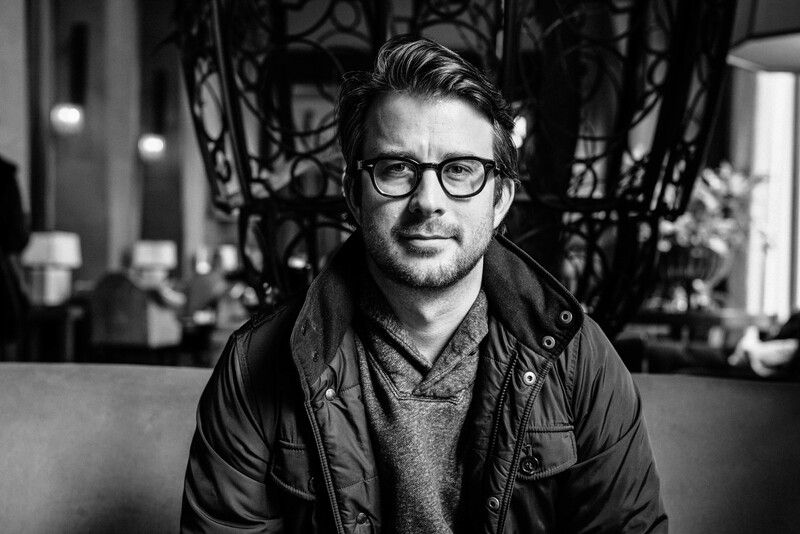 I caught up with Aaron Dignan for breakfast at the Soho Grand Hotel in New York. 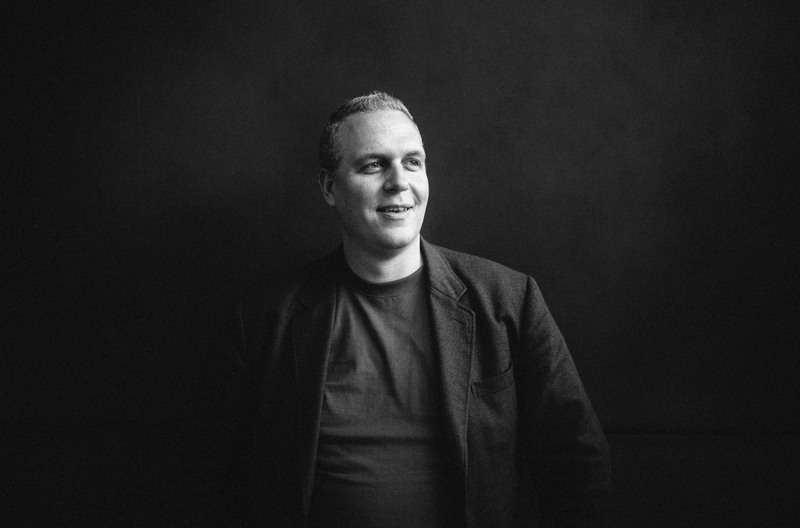 Aaron is the CEO of digital transformation firm, The Ready. Aaron is, however, no ordinary consultant. The first line of his bio explains that he “dressed up like a super hero for 180 straight days of the first grade, which marked the beginning of his life as an iconoclast, observer, theorist, and performer”. Over coffee and French Toast, we chatted about complexity theory, the many strange but important lessons of ants and bees, the dangers of innovation departments, Artificial Intelligence and the enduring power of networks.